BMW at the Tokyo Motor Show 2015. 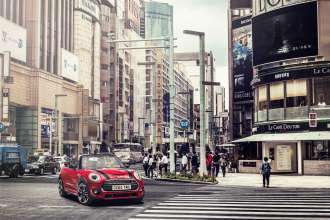 MINI at the Tokyo Motor Show 2015. BMW Group at the Tokyo Motor Show 2015. Tokyo. Wednesday, 28. October 2015. 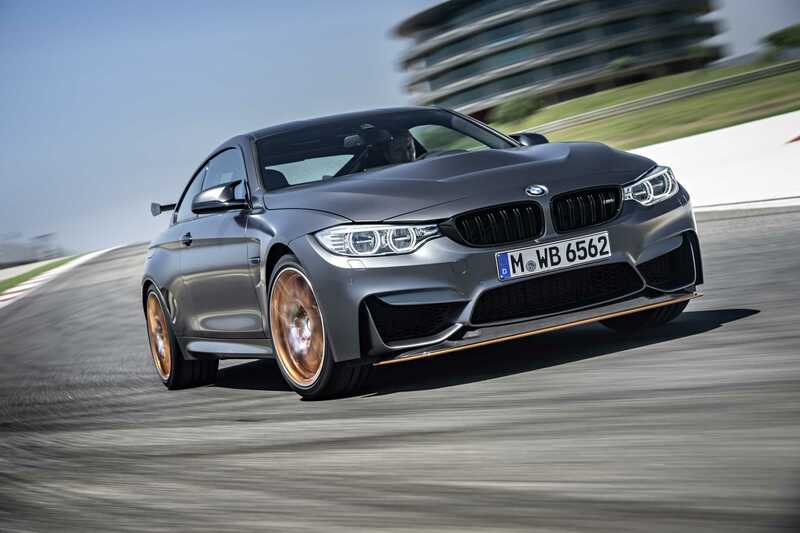 Highlights of the BMW Group Press Conferences at the 2015 Tokyo Motor Show. MINI at the Tokyo Motor Show. BMW at the Tokyo Motor Show.